Is One Laptop per Child program actually a success? 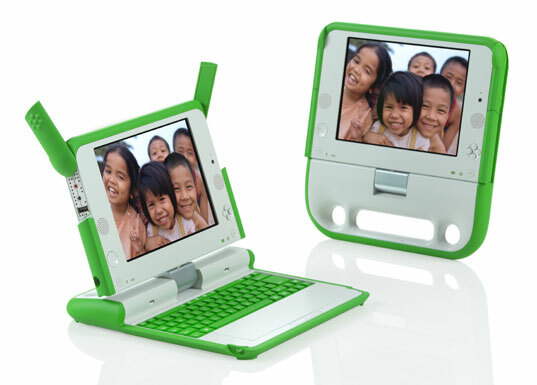 The One Laptop per Child (OLPC) program which started back in 2007 has not been able to achieve its main purpose till now. The OLPC has been shipping its affordable and durable laptops to children in the developing countries all around the globe. According to a new study of 319 schools in Peru for 15 months was organized by the Inter-American Development Bank (IDB), the main purpose of the program does not seem to have been fulfilled as it hardly seems to have an effect on the children’s math and language test scores. The millions of shipped laptops did not make the children devote more time to school work or reading. On the results turning out so unexpected, IDB states that OLPC does not provide enough guidance to the teachers, which would help the teachers, use the computers effectively in the teaching. The positive aspects of the OLPC program were also shared by the IDB as; more students and household now do have access to a computer as the ratio of computers with students has risen from 0.28 to 1.18. The OLPC has made the children even more comfortable with word processor tasks. The children have even shown increased cognitive abilities, but the internet skills were limited due to the lack of access to the internet. The conclusion from the study conducted is clear – computers alone cannot enhance a learning experience and so they do need to be integrated according to the learning environment too. > Notebook / Laptop Reviews and News > News > News Archive > Newsarchive 2012 04 > Is One Laptop per Child program actually a success?